Get pumped for the FIRST LEGO League Jr. 2017/2018 season. In the AQUA ADVENTURESM Challenge, the Techno Chicklettes will navigate the uncharted waters of this important resource. Find out where the water you use in your daily life comes from, and what happens on its way to you. Where will this current voyage carry you? 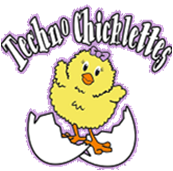 The Techno Chicklettes are the youngest Techno Team. They compete in the Jr. FIRST LEGO League competition for ages 6-9. 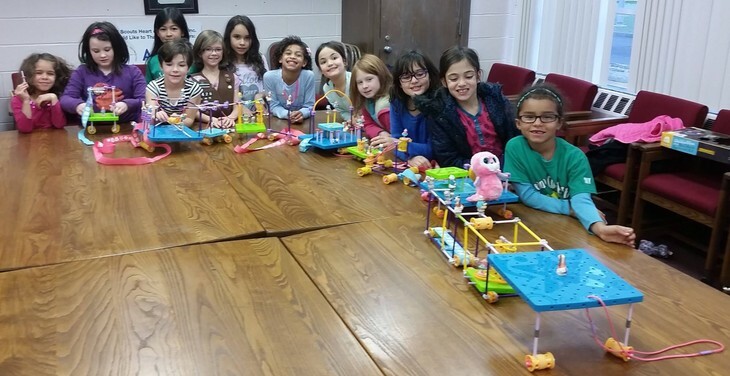 In Jr. FLL, the girls will be challenged to explore a real-world theme, learn about simple machines, build a LEGO model with a motorized part, present their findings by creating a Show Me poster, and work under the core values.